Hey, read any good books lately? If not, I have a suggestion for a new one from renowned author, George R. R. Martin — you’ve heard of him, maybe? — and it’s set in the world of A Song of Ice and Fire. … yeah, it’s not the one after 2011’s A Dance with Dragons, not the one that we’ve been anticipating oh, ’round about seven years. It’s NOT The Winds of Winter. … he did kinda sorta approximate. So there we have it; 2018 should see Fire and Blood Volume I, after which The Winds of Winter, Fire and Blood Volume 2 will be released. So, maybe 2019? 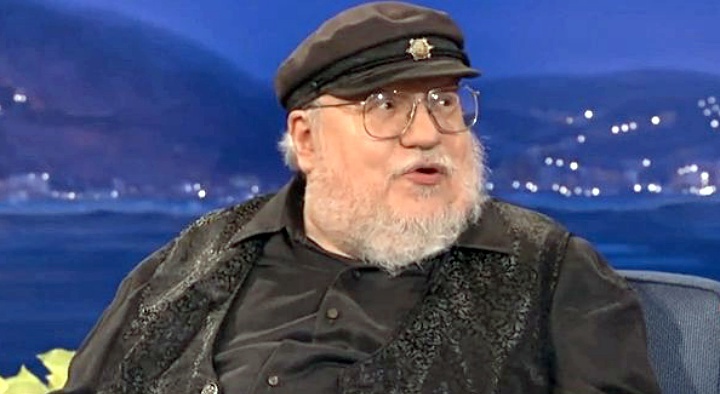 I mean, we already knew this, but I suppose George was feeling left out of the news lately, and/or wanted to get out word on his latest release, Fire and Blood. 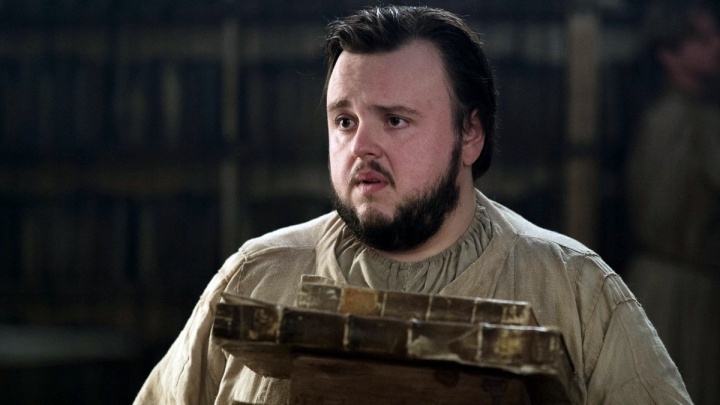 In a blog update yesterday, Martin confirmed we will not see The Winds of Winter in 2018. 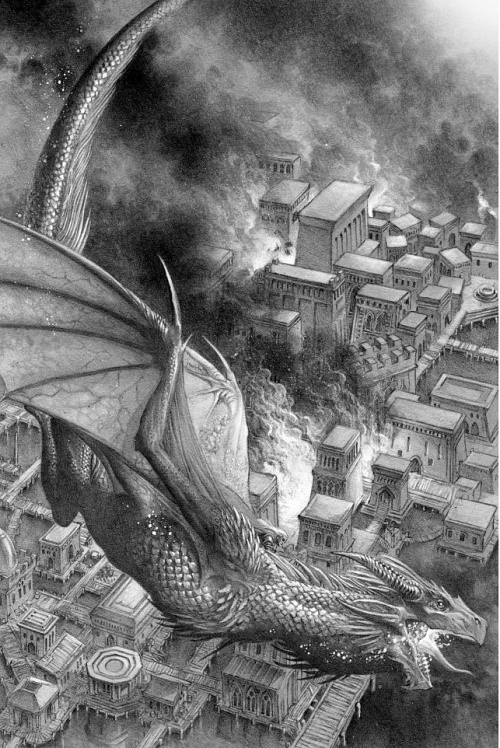 For those wanting a history of the Targaryen kings, you’ll be in luck November 20th, the date of Fire and Blood’s release. And hey, at least there are cool dragon pictures. As for those HBO Game of Thrones prequels, the author would only say this, which seems to be a roundabout way of saying that yes, material from Fire and Blood may appear in one or more of the series. Next story The Expanse, ‘Assured Destruction’: Book Readers Know What That Means, Don’t You? Previous story I Know You’ve Got a Little Life in You Yet: Has The Handmaid’s Tale Become Unwatchable? A Few Tidbits from Westworld‘s Previews Provide Tantalizing Clues, and Is Dolores … ?